We love kittens and helping shelters and rescues with their life-saving work on behalf of kittens! For more than 10 years, our instructors have been teaching workshops with up-to-date, proven information about how to save kittens’ lives, making us the country’s leader in training staff, volunteers and foster parents on how to increase survival rates of rescued kittens (learn more about our history). We bring decades of hands-on experience as shelter employees, rescue volunteers and kitten foster parents. Our instructors truly have first-hand knowledge of the challenges shelters, rescues and volunteers face as they work to save more lives. Our workshops present information gathered from the best practices of various veterinary schools, research programs, practicing veterinarians, successful shelter programs and tried-and-true protocols used by foster parents – including our own Coalition instructors! Our curriculum is thoroughly researched and taught in a way that is accessible, clear and practical for attendees. 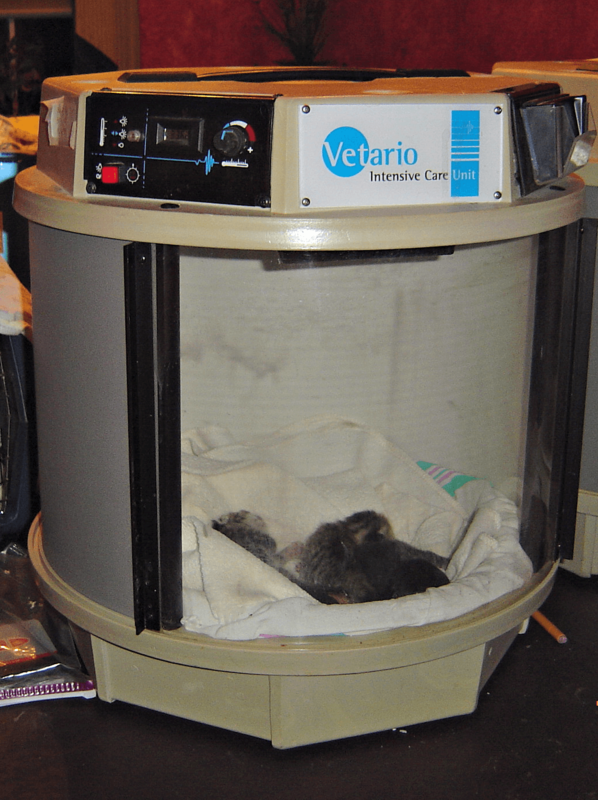 We take our experiences combined with extensive research to help shelters and rescues provide high-quality, cost-effective kitten care. Coalition workshops are tailored to the specific needs of the requestor because those on the frontlines of animal welfare know their communities best. We know that a catch-all, canned approach cannot address the unique challenges in each community or create the positive, systemic change you want to achieve. We work with organizations of all sizes and take pride in presenting engaging, fun, heartwarming and – most importantly – informative workshops. We love helping frontline animal heroes, and the stories we hear and testimonials we receive from workshop attendees inspire us. The feeling of truly making a difference is beyond measure – we know you love that feeling, and so do we! Please take a look at the links below to learn more about workshop topics and what is involved with hosting, including pricing. Contact us with any questions you may have. We’d love to hear from you! If you would like us to bring a workshop to your location, or would just like more information, please fill out the form below. One of our Coalition instructors will get back to you promptly – usually within 2-3 business days. Feel free to email us as well at info@kittencoalition.org. 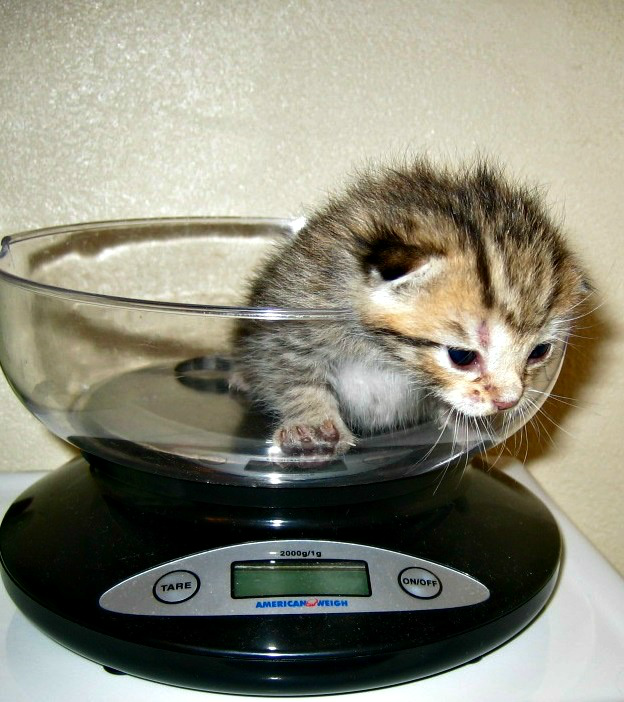 It is important to weigh kittens and to log the information every day.